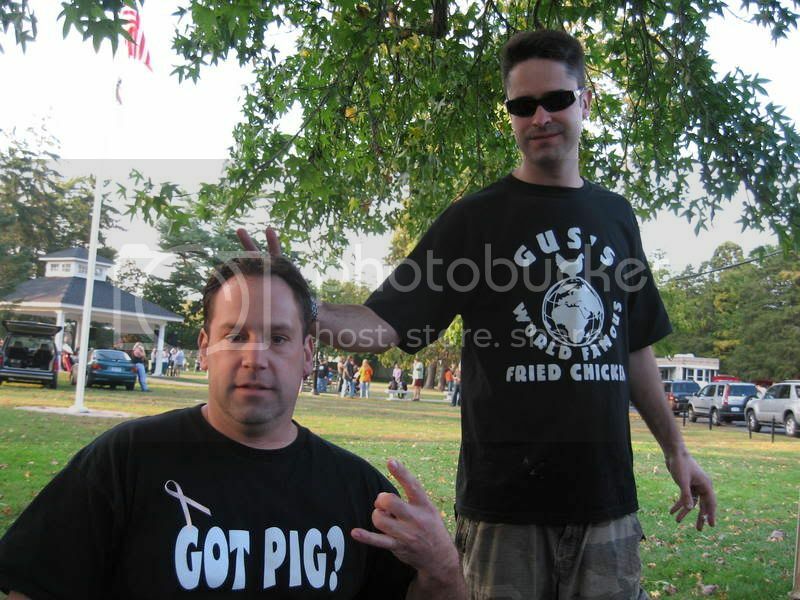 KCBS BOD elections... - The BBQ BRETHREN FORUMS. Electronic or paper ballet voting. All explained in detail in the current BullSheet. Probably on the KCBS website also. Top of page 13 in the Dec, 2007 BS. I do see where one has to request a paper ballot. Did not pay much attention the first time I read it. How many spots open? And how many votes can we cast? For the record, my vote goes to Poobah. If anyone is going to represent the Brethren, it should be him. I can always run again another year. I'm not voting for you because of this picture. Because I make you look wicked awesome??? Guys.........take a deep breath here. I renewed my membership today. I gotta vote for BOD folks. We gotta keep it clean.